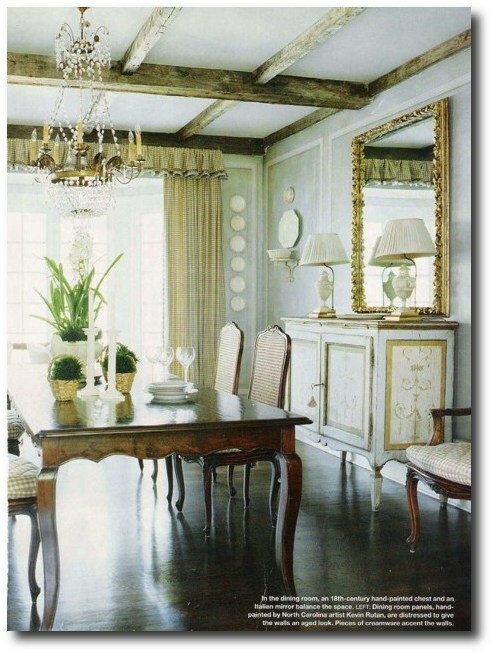 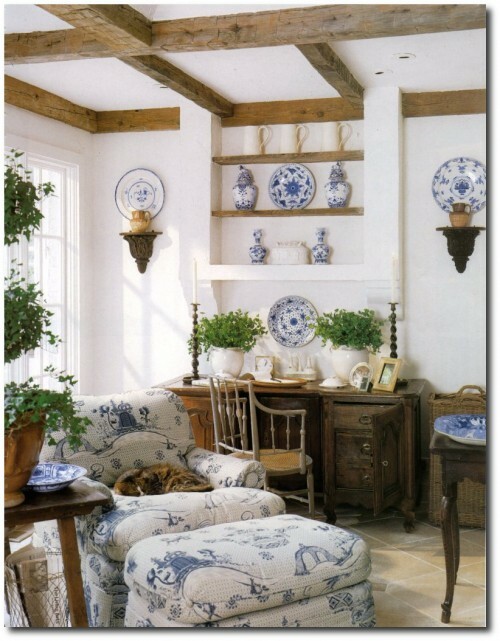 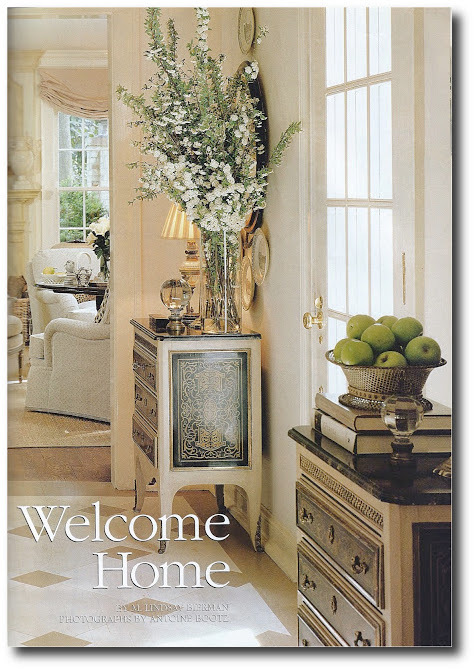 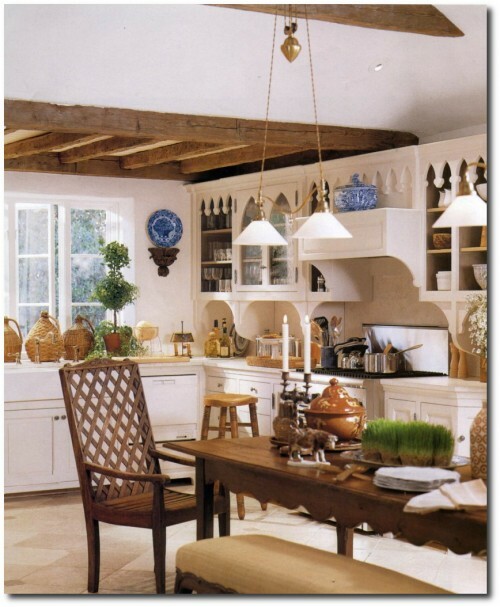 Now retired after a 50-year career creating rooms photographed for shelter mags like Veranda, House Beautiful, Traditional Home and Southern Accents, Carithers rooms still remain current, and is often the most blogged about designer around. 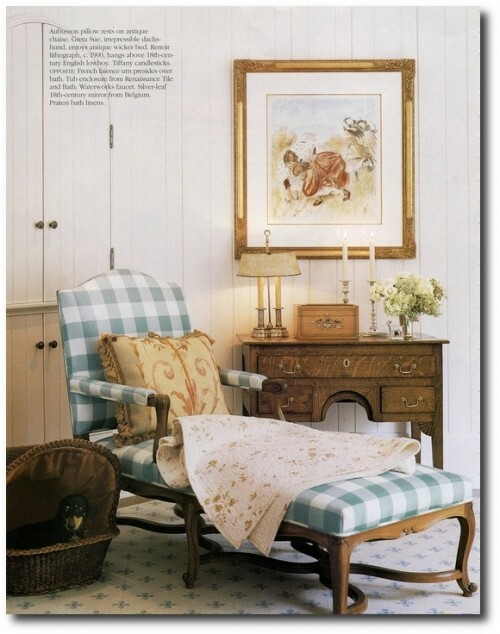 In 2003, Carithers was named one of House Beautiful’s “Giants of Design”—the highest honor bestowed by the magazine; it’s only been given to a handful of honorees during its 100-year history. 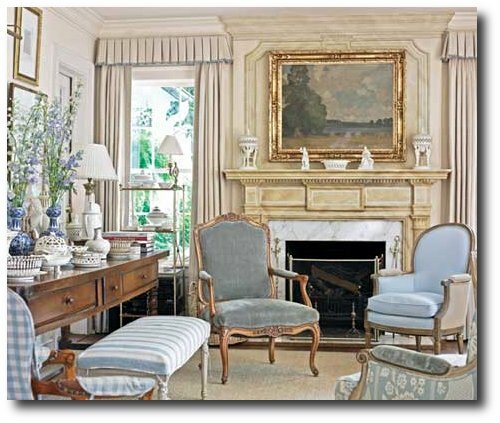 Dan Carithers grew up in small town Jefferson, Georgia, and first gained notoriety as the design director for home furnishings at Rich’s Department Store. 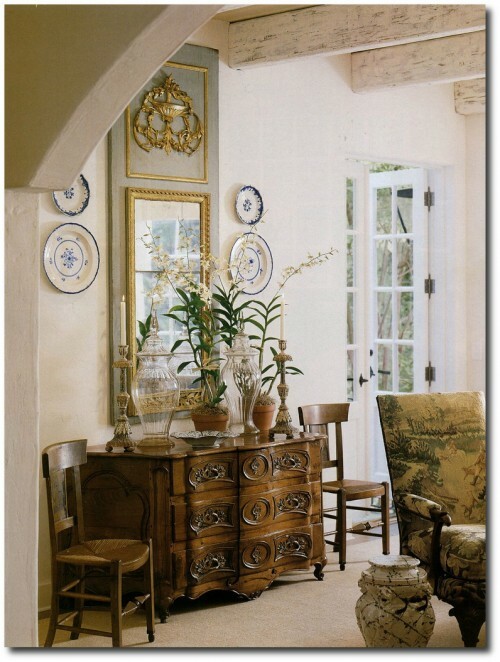 The job had an added bonus of being able to travel abroad which exposed Carithers to the latest home fashions and antiques from London and Paris. 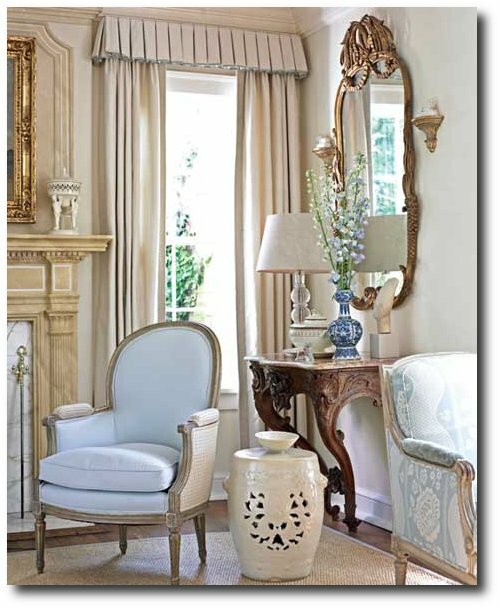 Carithers launched his own firm, and also established a long-time consulting position with Baker Furniture, and created an high-end upholstery line with Sherrill Furniture. 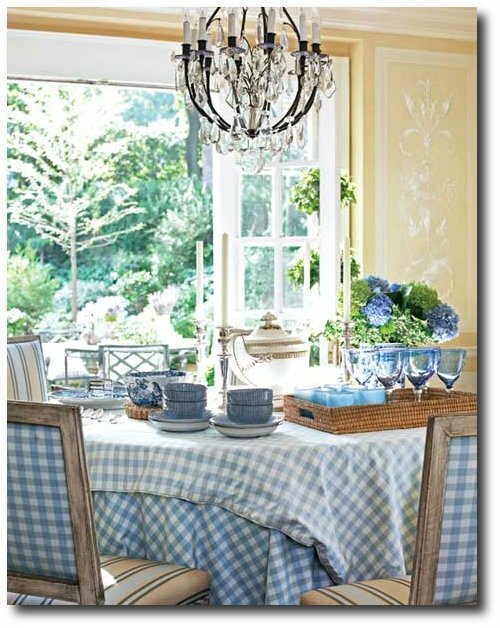 Carithers tends to lean towards the elegant side of decorating. 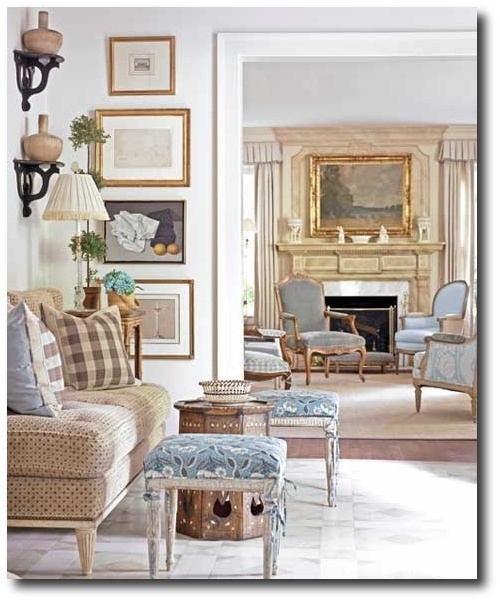 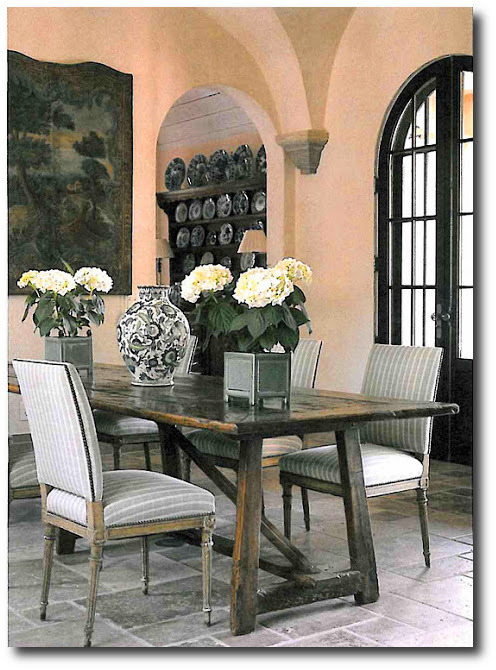 Antique-filled homes with bold punches of color is a signature style of Dan Carithers. 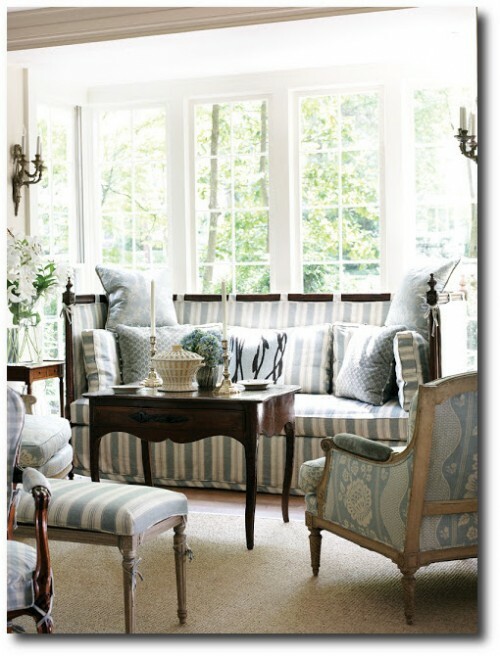 He suggests to pick out your accent color first, and repeat it throughout the house. 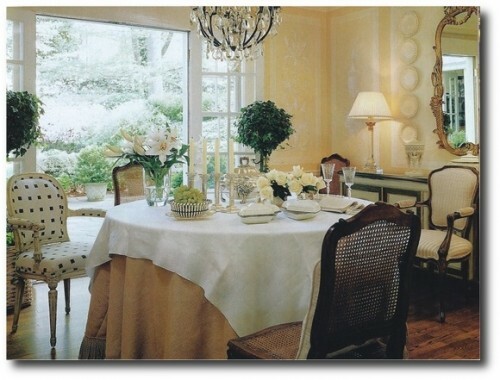 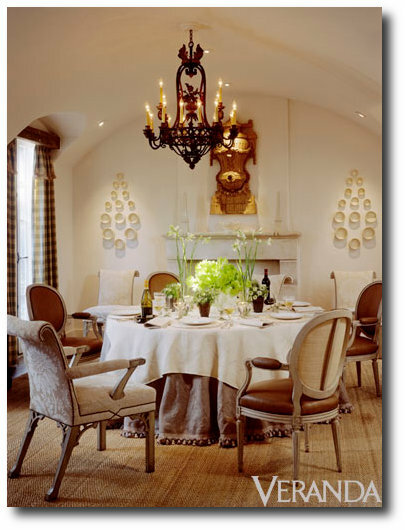 As you can see in many of his designs, he tends to use neutrals on the walls, such as chocolate browns, creams and beige. 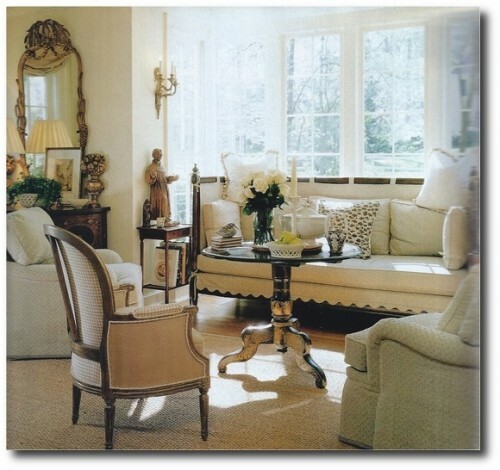 Carithers often used mirrors to expand light, using slipcovers that often left the bones of the chair exposed. 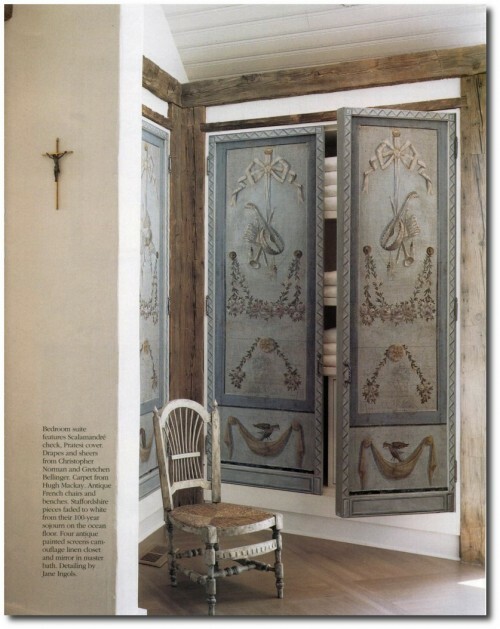 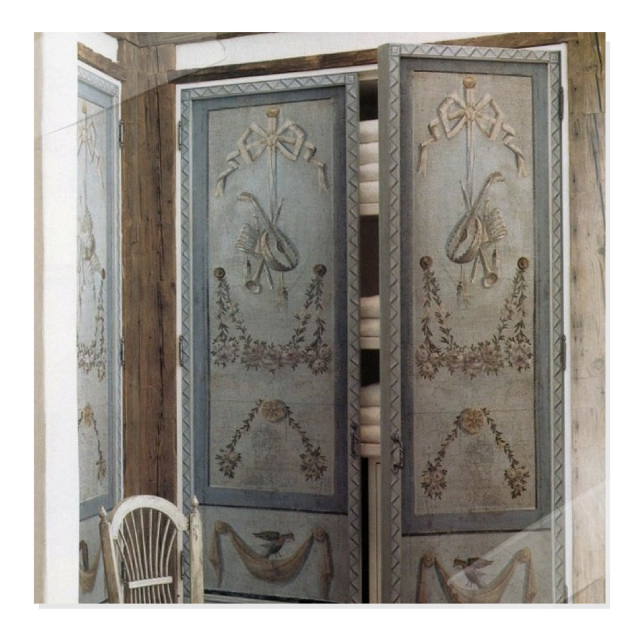 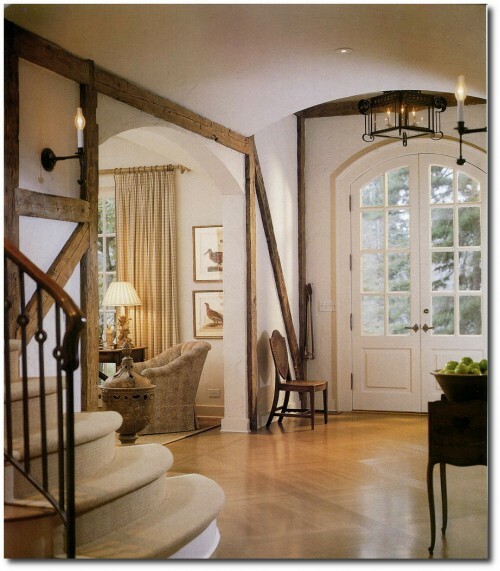 He often utilizes thought-out pieces for his rooms often looking around for the perfect choice. 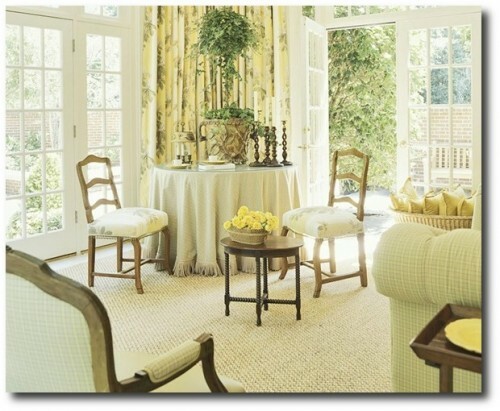 He mentions that a chair can have great impact in the direction of a room.